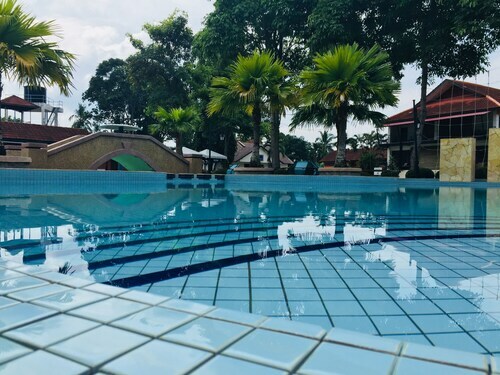 Expedia has some amazing Kuala Selangor travel packages Bundling your bookings is a surefire way to save cash and time — and get your journey off to a great start. Savings of as much as $200* are available to savvy travellers who secure a package deal on Expedia. Our expansive database lists more than 400 partner airlines and 321 000 worldwide properties. With such a great range to select from, you really can't go wrong! It's nice to just wander the streets when you're in a new destination, but sometimes it's sensible to come up with a plan. Grab your itinerary — we have loads of fantastic ideas for your Kuala Selangor holiday. Burn off some calories and get a breath of fresh air by walking around Bukit Melawati. Don't forget to keep your eyes peeled for local wildlife too. Travellers have an abundance of choice in and around this destination. A spot of exercise can do wonders for our health and well-being. Why not take the youngsters and spend some time in the wide open space at Kuala Selangor Nature Park? Still have some time to spare? A day by the ocean is the perfect way to keep the children out of trouble. Take a couple of buckets to Sky Mirror and see who can find the most unusual shells. A getaway is a good time to chill out and relax. It's also the perfect time to throw yourself into new experiences! Got a little time on your side? Head to our Kuala Selangor things to do page for a full list of activities. 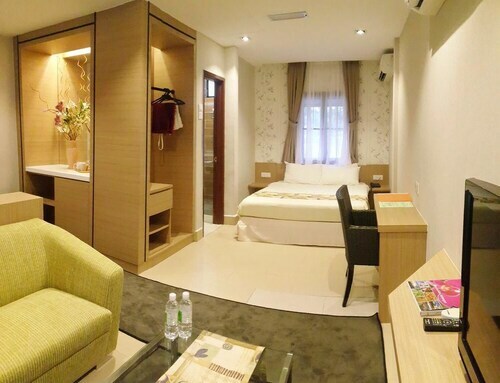 After luxury getaways or cheap holidays in Kuala Selangor? There are just 3 places to stay, so be quick! Expedia can help you out. 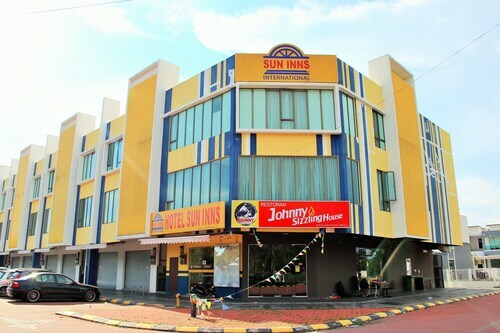 Out top picks are the Sun Inns Hotel Kuala Selangor (G-16 Jalan Bendahara, Taman Bendahara) and the Apps Hotel Kuala Selangor (12, Jalan Peninsula, Utama 1). They've got excellent reviews and first-rate services and amenities. If your planning on arriving by plane, it's likely that you'll be heading for Kuala Lumpur International Airport (KUL). Once you've grabbed your suitcases from baggage claim and headed out of the terminal, the centre of Kuala Selangor will be waiting 50 miles (80 km) away. Friendly staff, clean and spacious room, a lots of sockets for charging of our mobile devices, near Sekinchan, near jetty to Sky Mirror. Place is quiet and peace. Pool is clean and suitable ffor kids. better cari pekeja melayu atau cina .. bangla tu sangat kurang ajar .. dea bercakap pn macam nk gaduh sama saya .. Soap container is empty. Was told to get from reception. Air-con not cold. Wall fan cannot turn. Only stays at a position. Pillow too thin and not fluffy. Very old too. Bed not nice to sleep as too soft. Any movement the partner can feels it. Very run down hotel. 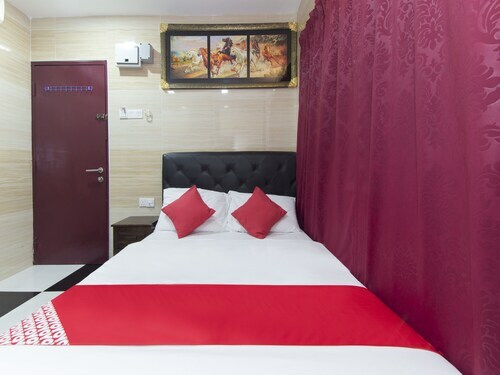 The location was great, easy access to food, restaurants and tourist attractions. The housekeeping needed improvement as dirt could be seen under the bed and on edges of the wall. Service could be enhanced as well as they managed to 'misplace' my registration which took a while to correct. 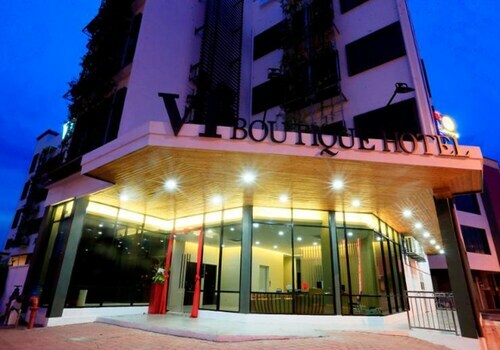 Situated in Kuala Selangor, this hotel is within a 15-minute walk of Sky Mirror and Bukit Melawati. Kuala Selangor Nature Park is 1 mi (1.5 km) away. Tue., 24 Dec. - Wed., 1 Jan. Sun., 21 Jul. - Tue., 1 Oct. 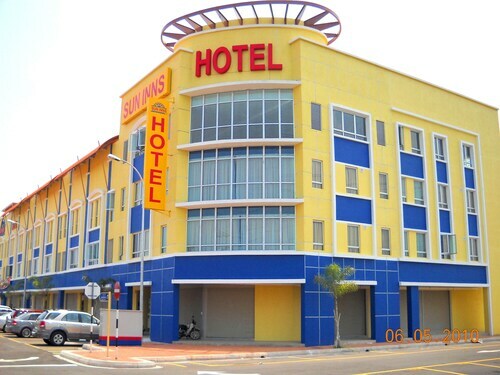 Looking for Flights, Hotels, Car Hire and Holiday Rentals in Kuala Selangor?